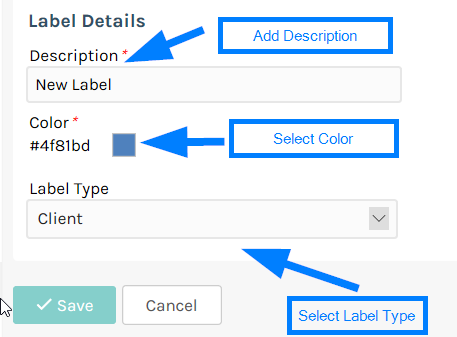 Client Labels are a way of adding your own personalized flags to a client. This is useful to help you manage your clients and also categorize your clients marketing purposes. To set up your Client Labels click on Settings link in the side menu. You can then repeat steps 3 and 4 for any more labels you wish to set up for your clients. 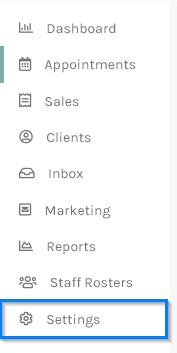 To apply the Labels to your clients, click on the Clients option from the side menu. In the Client Search List, select the client you wish to apply Labels to. 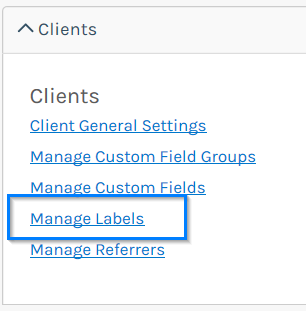 On the Client Details screen, go to the Labels section and tick the Label(s) you wish to apply to your client. Then click the Save button. Repeat steps 6 through 8 to apply labels to as many clients as you wish. 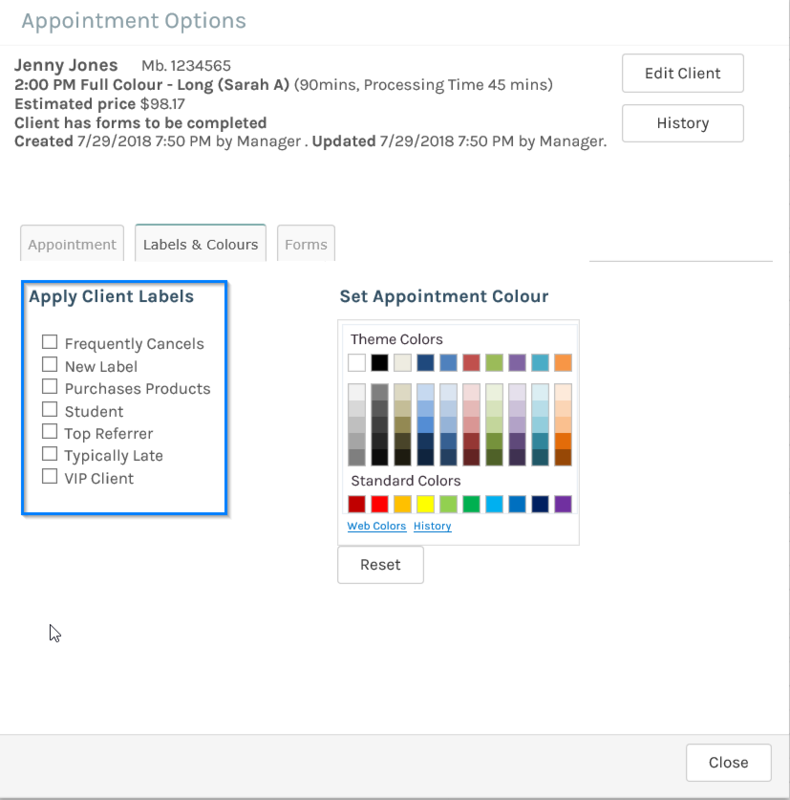 You can also apply Client Labels via the appointment screen. Click on a appointment and the Appointment Options popup will appear. 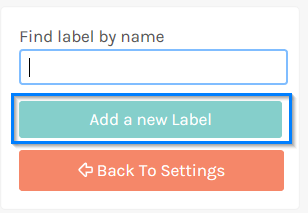 In the Apply Labels section, tick the Label(s) that you wish to apply to your client (note you have the option to Check or Uncheck all labels). Then click the small "x" to close and save the labels to the client. 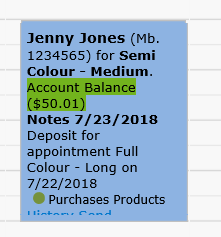 When adding an appointment, the client label(s) will now show on the appointment screen.